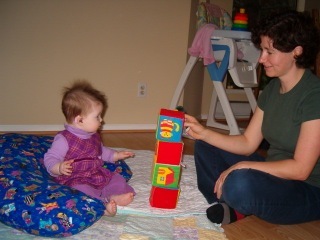 The Auditory Learning Centre (ALC) is committed to working with babies, children and young adults who have hearing loss. Using a caring Family-Centred approach, we teach parents and caregivers how to help their babies and toddlers learn to listen and talk. 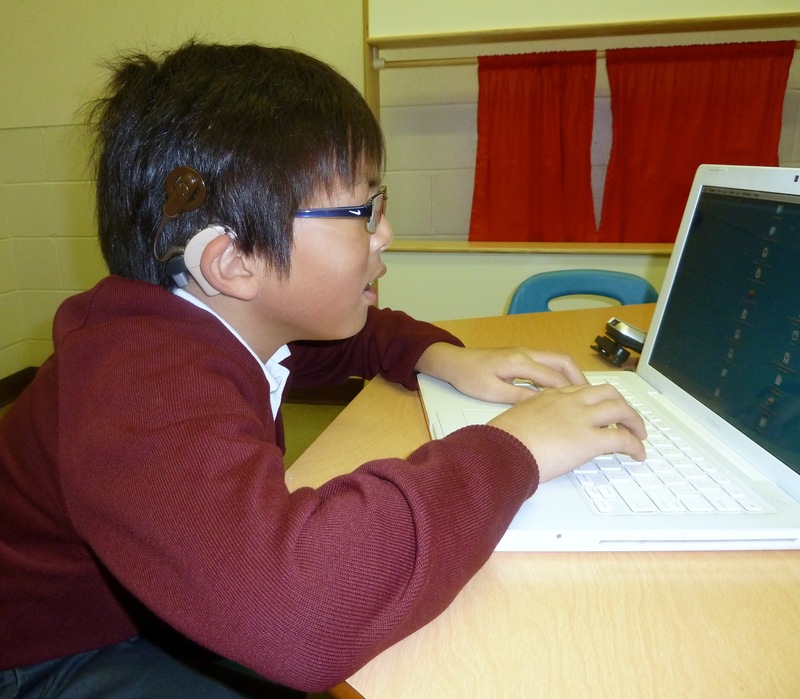 The Auditory Learning Centre supports older children and young adults with hearing loss who attend their local schools. Working closely with teachers and students, we make sure that children are achieving success in the classroom and integrating well with their friends. Consulting Services are also offered for professionals wanting to develop more expertise in the area of Auditory Verbal Therapy. All services are available in the Greater Vancouver area, nationally and internationally via Tele-intervention and onsite visits.